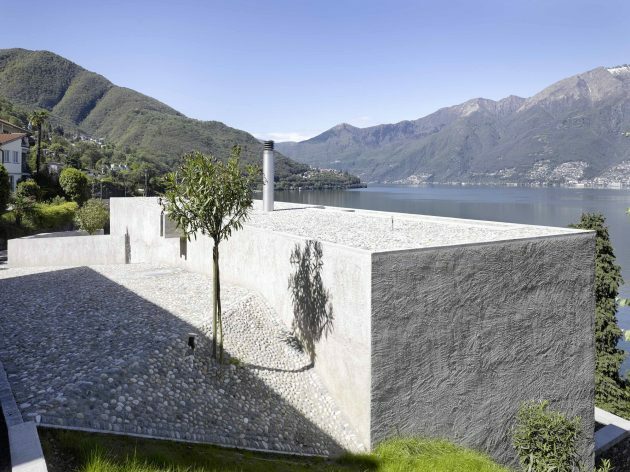 Wespi de Meuron is an architecture studio that we’ve stumbled upon before. 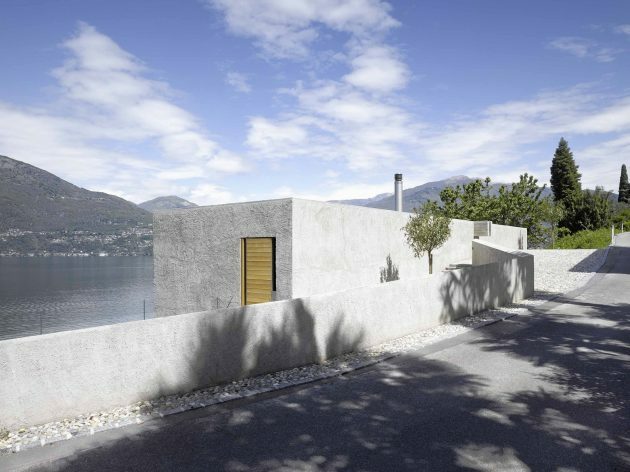 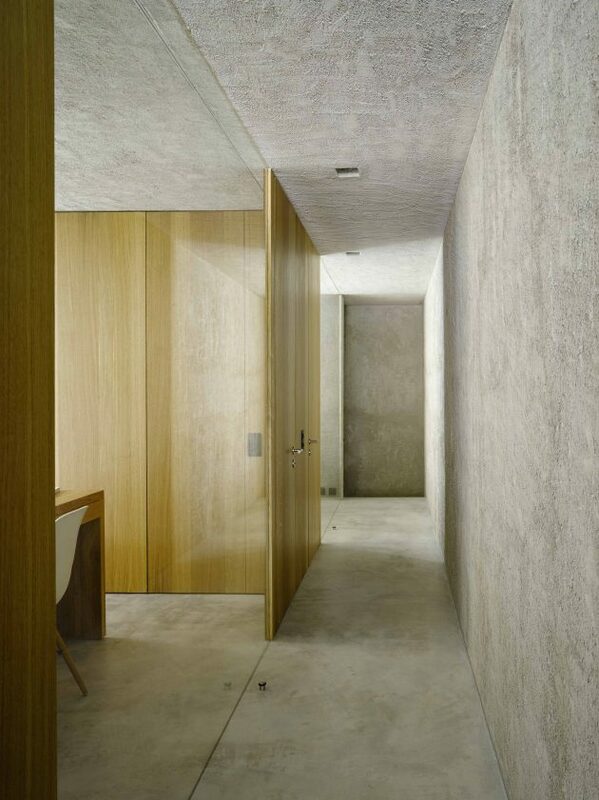 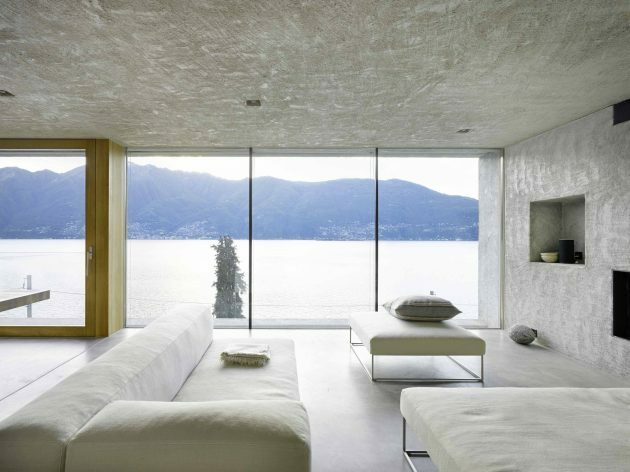 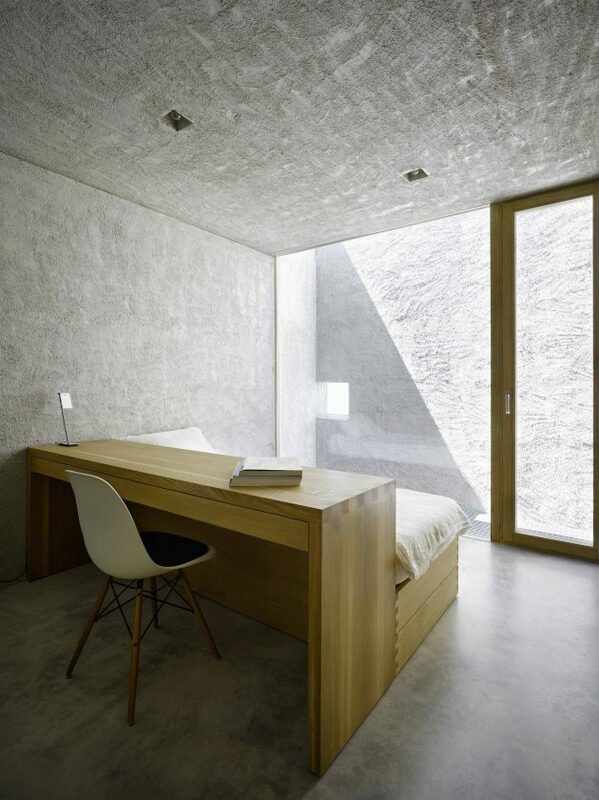 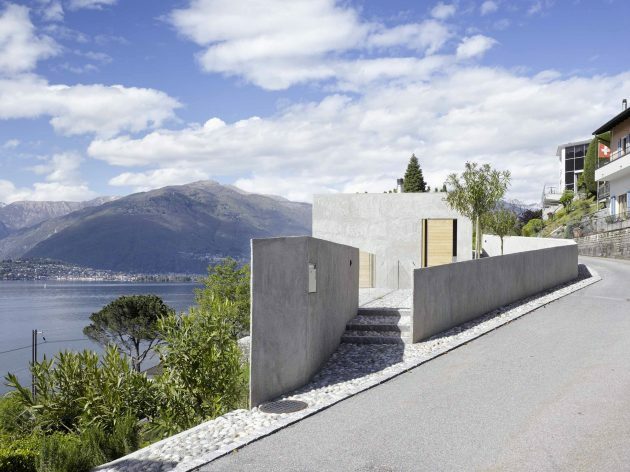 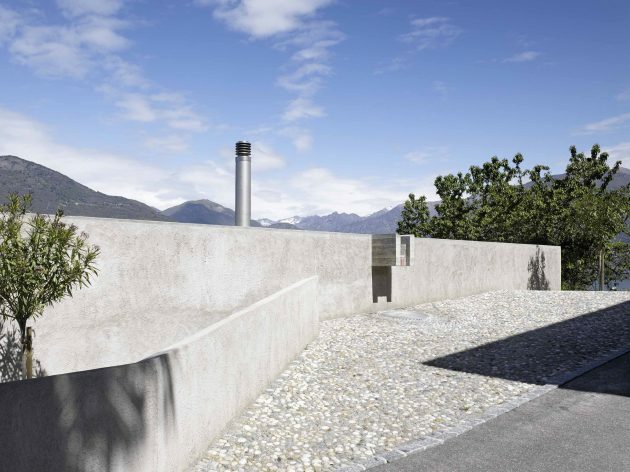 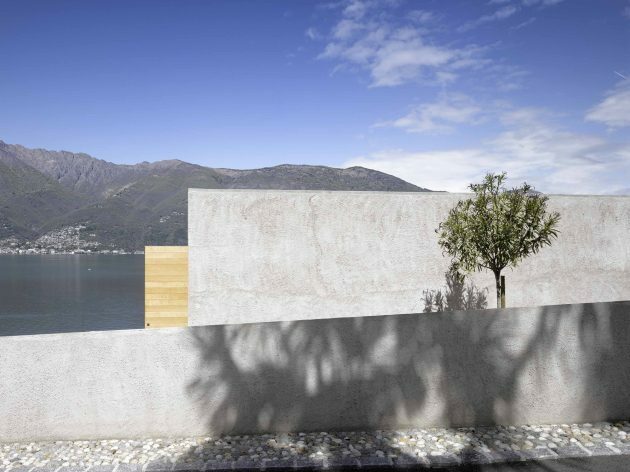 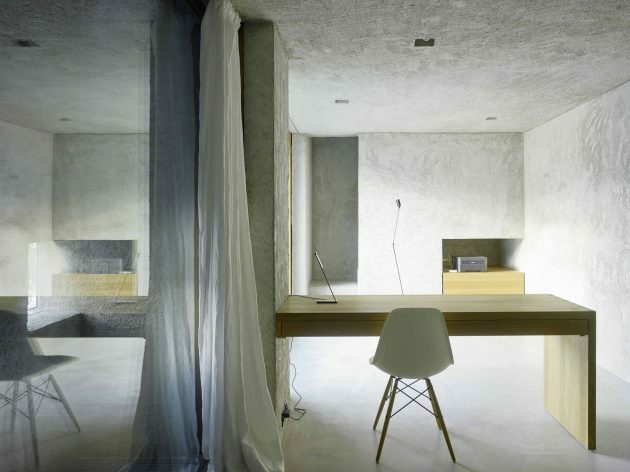 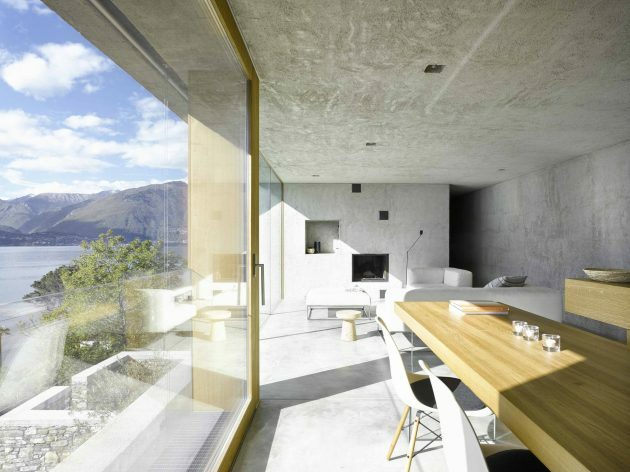 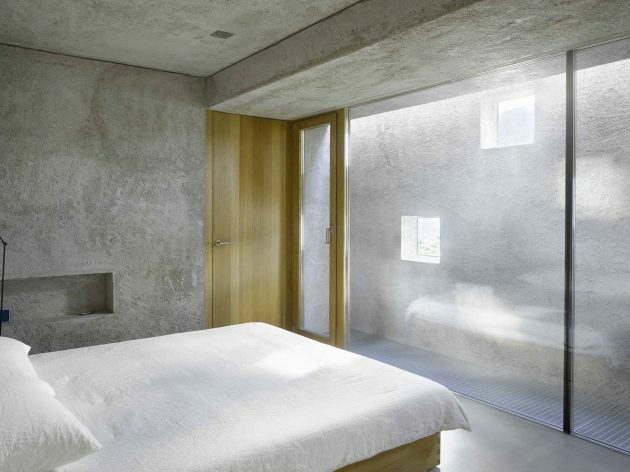 In particular, we’ve featured their Concrete House and House in Brissago projects on our site. 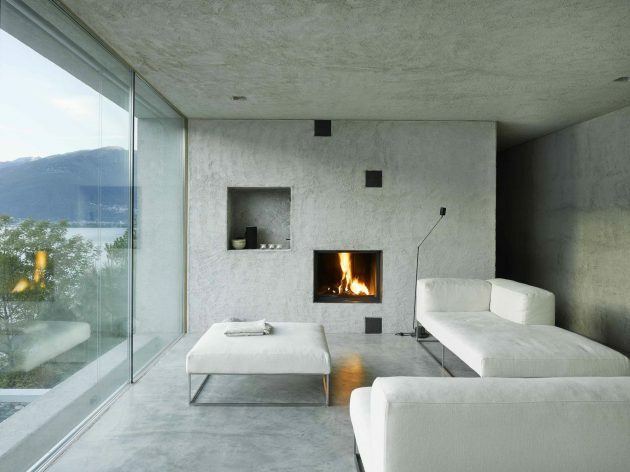 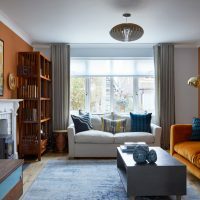 Today, we’ve got another one of their contemporary homes to feature on our site. 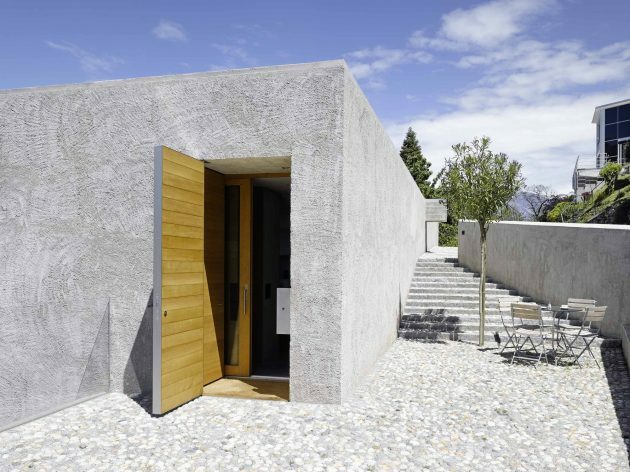 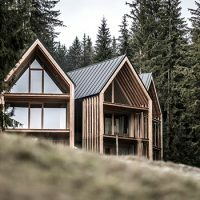 The House in Ranzo is a minimal interpretation of local, historical references into a contemporary dwelling. 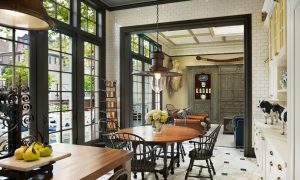 It is a compact 1,367 square foot home covered in traditional natural gray plaster with a pergola and courtyard walls that form a Mediterranean character. 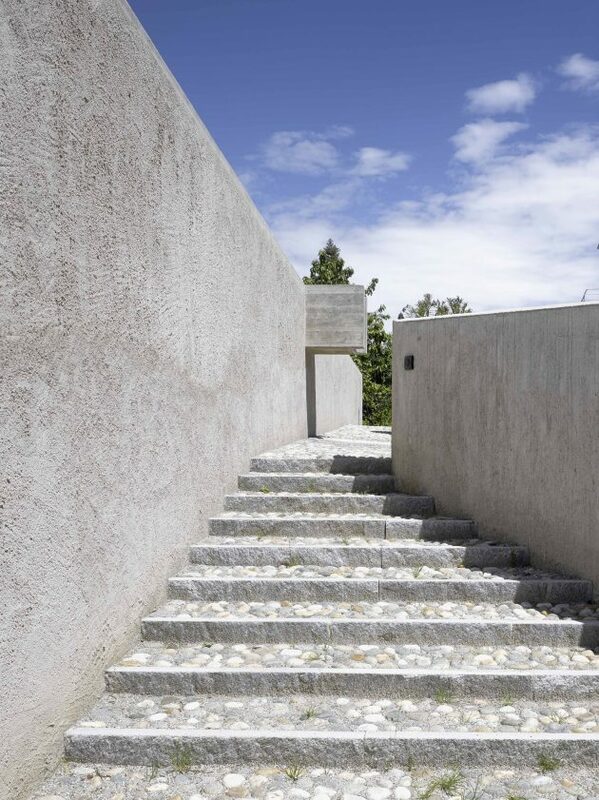 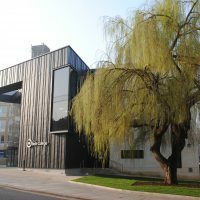 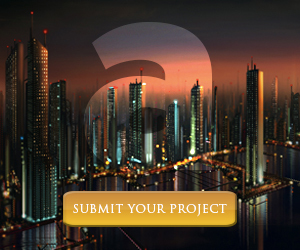 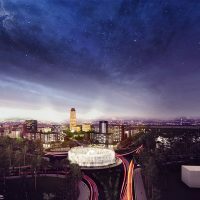 The project works with references to the historical architectural culture of the place and interprets them anew. 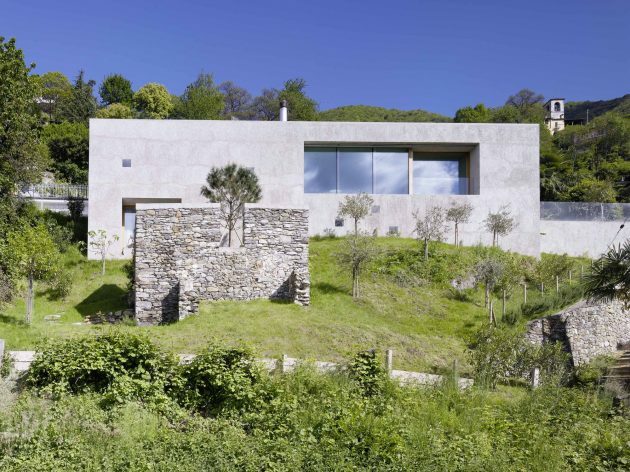 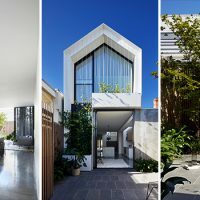 The traditional natural grey plaster of the façade associated with the simple cube of the modern house detracts itself from a precise temporal assignment.